Click anywhere on our graphs to get the exact information you want! 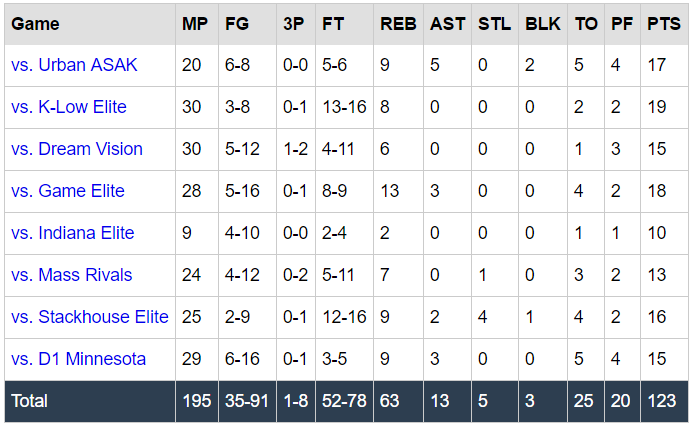 We have box scores but more importantly we go beyond them on the player pages! 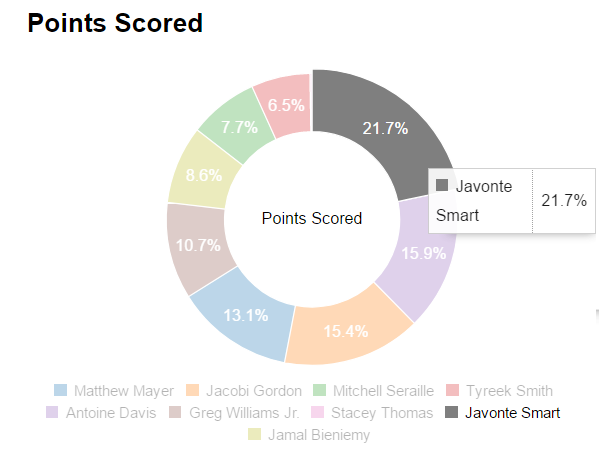 We have many exciting features that will be live including more in-depth analysis featuring play-by-play data, more leagues, and better charts. Stay tuned, watch us grow, and feel free to reach out with any and all questions. Our email is listed below and we are happy to provide services to anyone who desires more in-depth analysis.